Brand: Romano's Creamy Strawberry Italian Soda. Review: I'm used to "fresh" Italian Soda's from coffee shops, and this was a bit different. It wasn't as "sharp" probably because it wasn't made using straight-from-the-tap soda water. But it was decent. 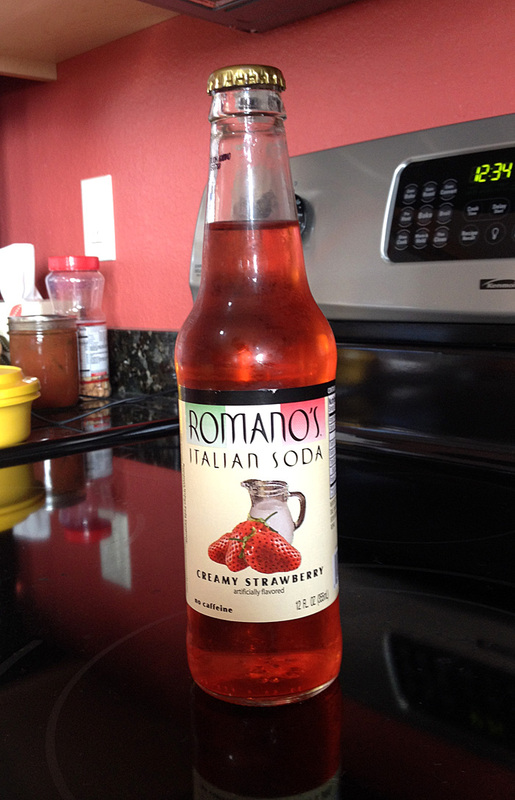 It truly was a "creamy" strawberry flavor, which was different but good. Not bad. At my parent's house, after a lot of snacks. 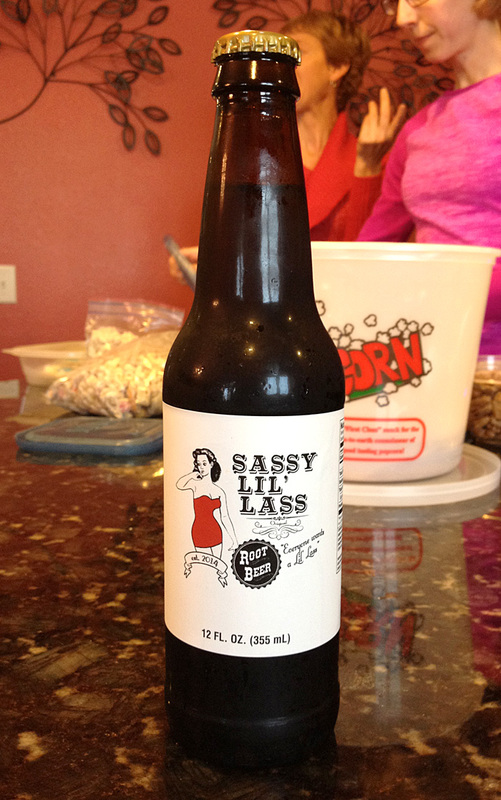 Brand: Sassy Lil' Lass Root Beer. Review: This was not good. 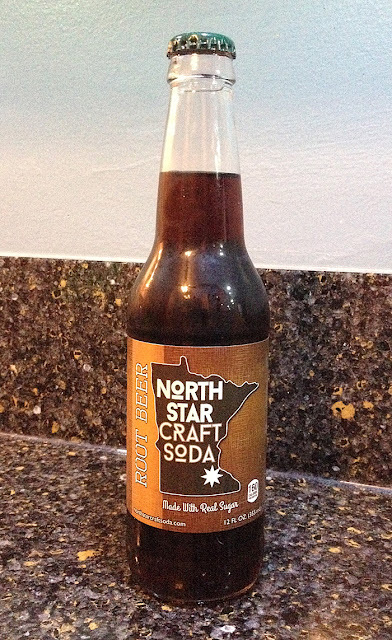 It first tasted weak and almost like a bad diet root beer, and then it ended with an off taste that was a bit chemically. No thanks. Not a fan. And neither was my wife or brother-in-law. No one liked it. I expected more with something called "Sassy." Dang. 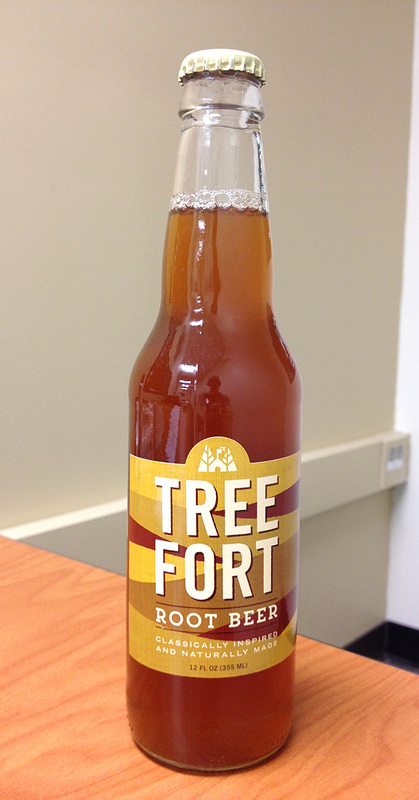 Brand: Tree Fort Root Beer. 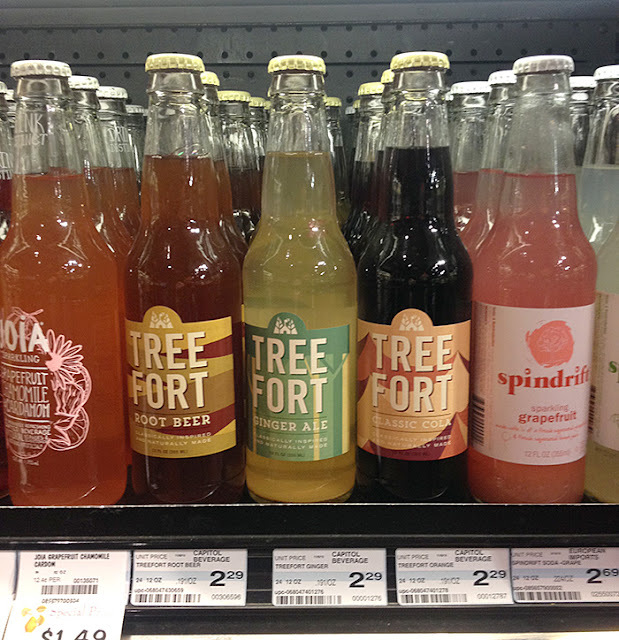 Review: When I first took a sip, I had to double check the bottle to make sure I hadn't purchased the ginger ale - it was THAT gingery! It really didn't taste or smell like root beer one bit. Really. It had a bit of a honey taste, and then I saw that "white honey" was the third ingredient. 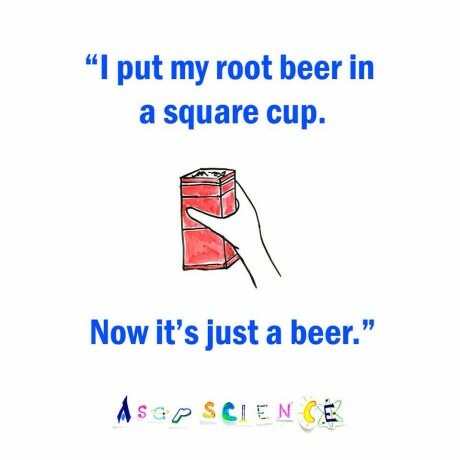 I like honey as a sweetener, but rarely in a root beer. If you like ginger, give this a try. Otherwise, stay away - you won't like it. I didn't care for it. It's funny it says "A Flavor You Can't Forget" on the label, and I had forgotten I'd had this before. 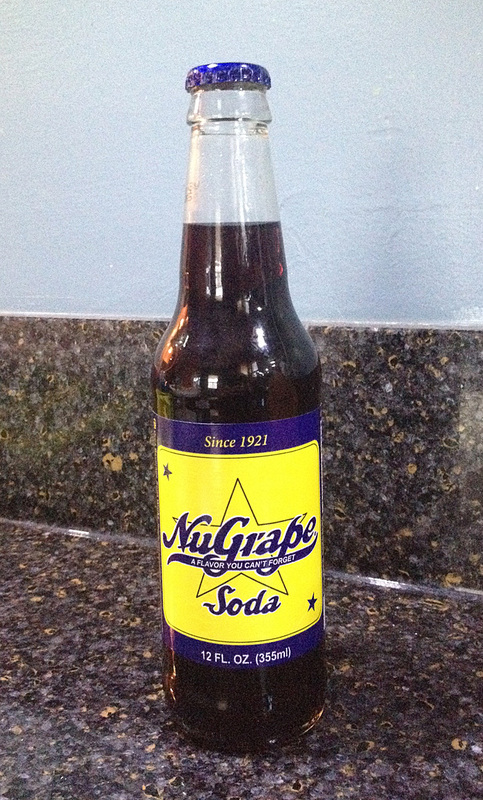 Review: I made sure not to look at my previous review of this soda as I tried this. 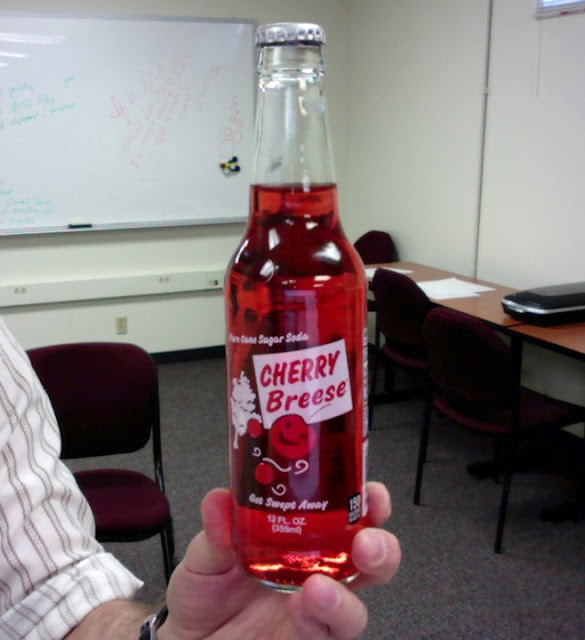 It was syrupy, sugary, and delicious. It was a classic "childhood" grape soda. Tasty. Brand: Iron Horse Diet Root Beer. 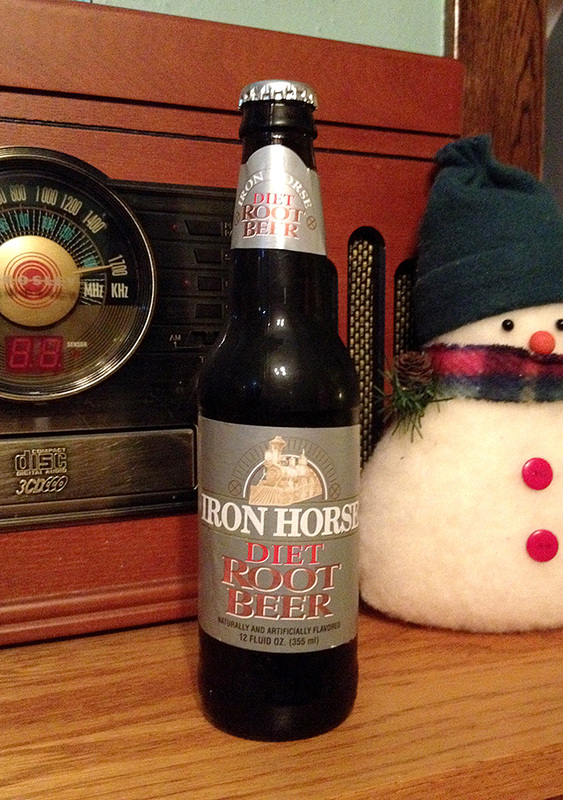 Review: In typical diet soda fashion, this was a bit weak and watery. The flavor was pretty good - it had a pretty rich head, but then it dwindled away too quick. Decent flavor, but too weak in the end. I'll give it an average score. Crystal Pepsi is COMING BACK! Review: This was good. It had a solid, deep, cola flavor, and a slightly berry aftertaste (which is similar to what I said about their diet cola last month). 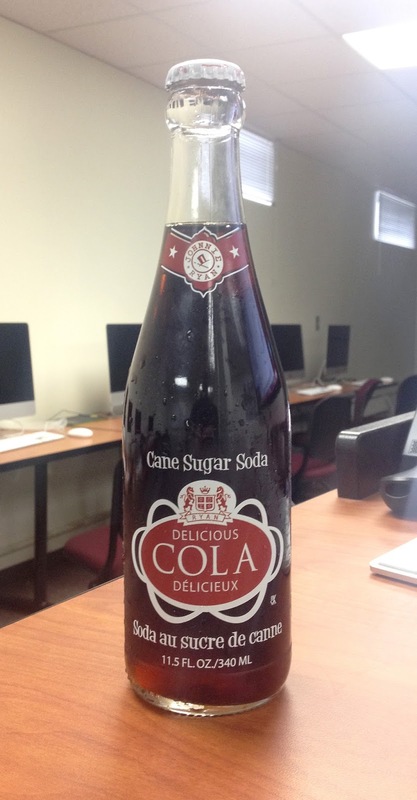 This is a pretty rich cola. I'm a fan. Brand: North Star Craft Soda Root Beer. Review: This wasn't great. It tasted like harsh carbonated water with a bit of flavor. The root beer flavor was quite weak, but at the same time, it had too strong of an anise flavor. No thanks. In my classroom - I forgot my phone, so I took this photo with Photo Booth on my Mac.